It’s a very Merry Christmas here in Mexico. 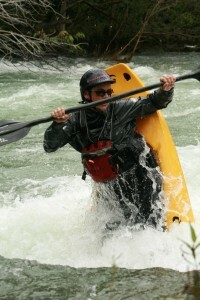 We have been paddling a bunch and are looking forward to the Alseseca Race in January. 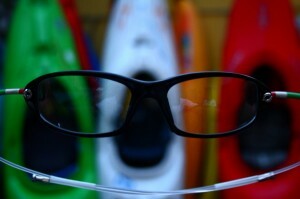 If you haven’t seen the best kayaking sunglasses made, yet? Check out the pics below. These hinge less glasses have no arms to break. Mine have been flawless, they are extremely difficult to scratch too. Here are Spokiz in Action on the waterfalls of the Rio Micos. SUP ing the Waterfalls of Rio Micos.